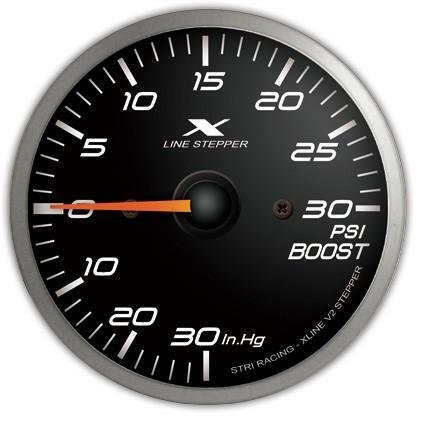 Stri V2 Warning Gauges UNIVERSAL - Dezod Motorsports Inc - Home of the automotive performance enthusiast since 2002. Stri V2 warning gauges offer full function, features, and extreme accuracy.Driven by rugged stepper motor, control by advance microprocessor, V2 is the latest technology in precise monitoring device. V2 gauge series is equipped with laboratory grade sending units. All electrical pressure sensors are temperature compensated for highest accuracy.